We manufacture a wide range of collapsible tubes that is made from high quality aluminum. Durable in quality, these tubes are hygienically made to be used in pharmaceutical industry. We have designed our products in sizes to meet different packaging specifications, including critical tolerances for wall, annealing, coatings and seals. Our aluminum collapsible tube for pharmaceutical. 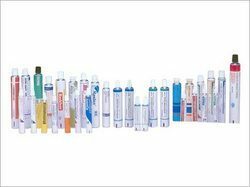 We are instrumental in offering Pharmaceutical Aluminum Tube (Cyanoacrylate) to our clients. 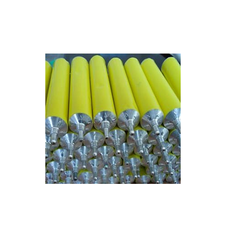 These are develop by using finest quality Aluminum slugs that are obtained from the reliable dealer of the market. Ideal for the packaging of adhesives, ointments, cream, etc. These are accessible with us in different colours, designs, sizes. We Are Leading Manufacturer OfPharmaceutical Aluminum Tubes.